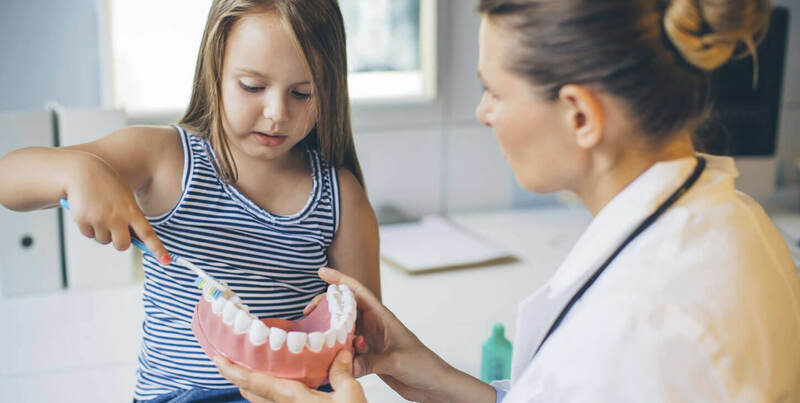 As dentists in Stoke-on-Trent, we strive to provide our patients with the highest level of care and treatment we can offer so that they feel at ease about dentistry and confident in smiling and eating. We want each patient to feel that they are a part of us and our dental practice. We want the people of Stone to know that Abbey House Dental is committed to them. 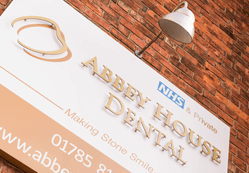 Find out more about all our prices for each treatment at Abbey House Dental. We offer a range of affordable dental membership plans for our patients to help keep your teeth and gums healthy. Abbey House Dental offers interest free credit for treatments costing over £495. We are proud of our fantastic team who work tirelessly to provide the best care for all of our patients. Fantastic dental surgery. I've seen two dentists so far, Nicky and Kiri, as well as Elaine the Hygienist, all are really good, caring, patient and put you at ease. Also, the receptionists are very friendly and very helpful.